Thanks for the credit information. I pulled it off StumbleUpon and it is often hard to find the original source. I always want to link to awesome folks when I can. Yep understood. 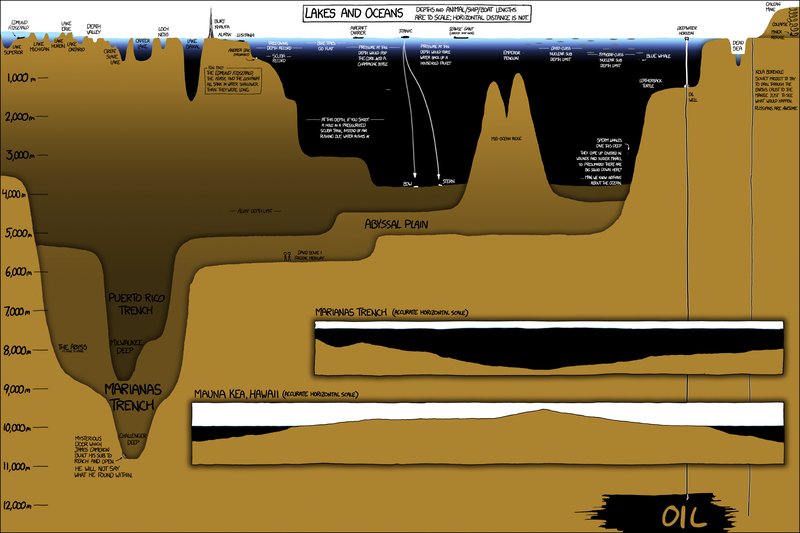 The Xkcd guy is phenomenal – so much good stuff – including quite a few informative/funny infographics like this one.